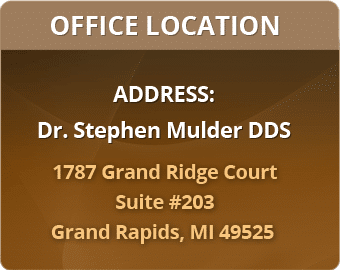 At the office of Dr. Stephen Mulder DDS, we exceed the expectations of our patients every day. We build long-term relationships with our patients so that we can help them keep their smiles healthy and attractive for a lifetime. 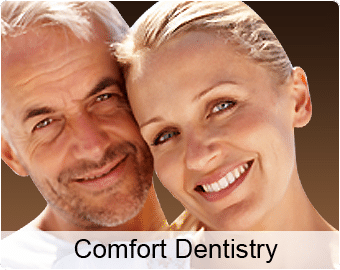 Our comprehensive care includes a range of cosmetic and restorative dentistry options, state-of-the-art technologies, and sedation dentistry, all to help you attain the smile you have always wanted in the most comfortable and effective way possible. 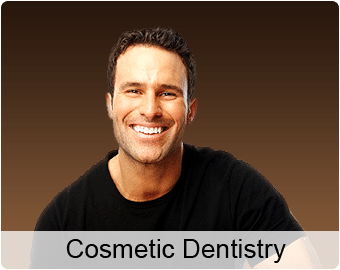 Dentistry today is constantly changing, and new technologies and treatment methods abound. Here at our office we are committed to keeping up with the new practices and providing our patients with the best dental-care experience one can find. 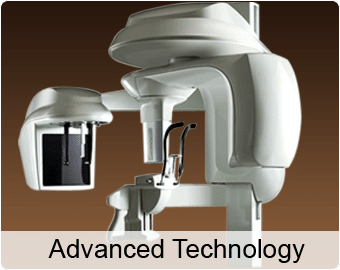 The goal of our practice is not just cleaning your teeth, taking X-rays and sending you home. We want to get to know you. 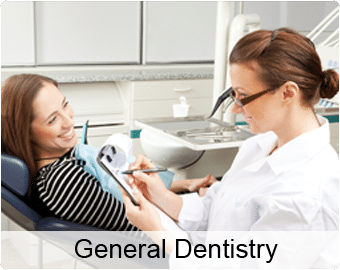 Our goal is to provide patient care in a gentle and pleasant manner. We make every effort to calm the fears many of you have about going to the dentist.Your comfort is our number one concern. We give complete information on your dental health options and want you to know that the quality dentistry we provide is an investment in your health, appearance and well being.